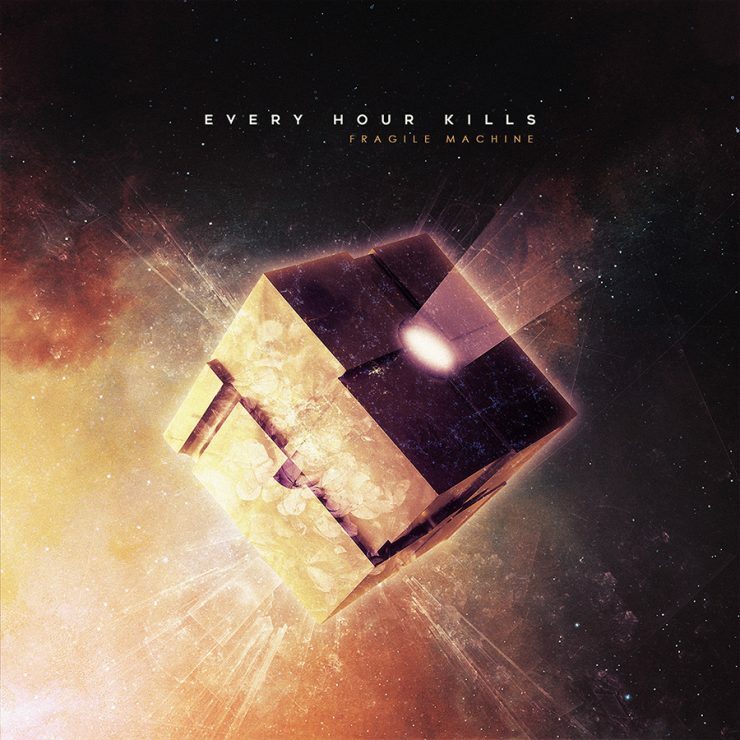 “Aldebaran” from Fragile Machine by Every Hour Kills. Released: 2018. Track 2.